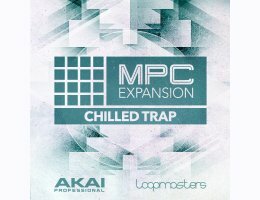 Akai Professional and Loopmasters present Chilled Trap, the newest Expansion Pack for your MPC. 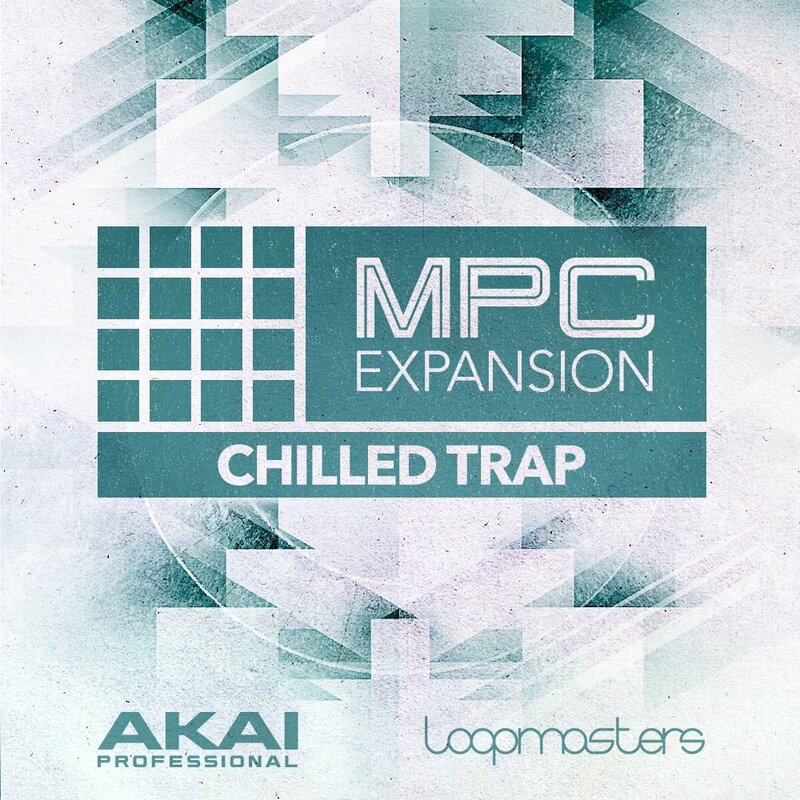 Exploring the atmospheric side of the genre, Chilled Trap features a wealth of inspired melodic ideas - tailored for Trap but also great for Downtempo, House, Ambient and other styles. This pack is filled with haunting pianos, smooth sweeping synths, lush pads and soaring vocals - all custom made to inject your MPC with a fresh dose of warm feel-good sounds.